Rule 5 has beaten off competition to win a PR and marketing brief from GB Taekwondo. The MediaCityUK-based agency will promote the inaugural Taekwondo Grand Prix, which will take place at Manchester Central from December 13 to 15. 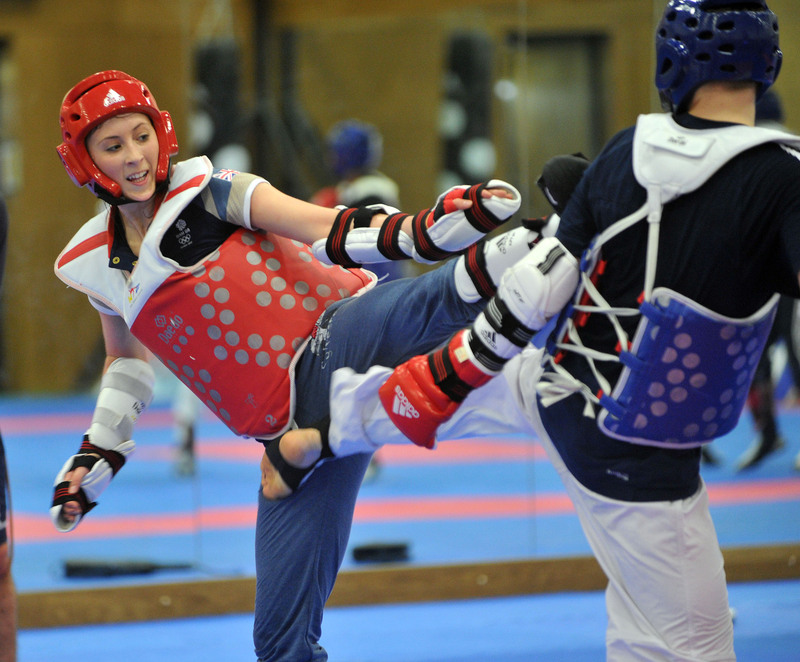 The world's best taekwondo athletes, including Britain’s gold medallist Jade Jones, will be competing. It has the backing of UK Sport and Manchester City Council. Rule 5 has picked up other sporting briefs recently including WorldRide and the BMX World Cup.